The vast majority of this industrial hydrogen is produced from coal gasification or steam methane reforming (SMR), both of which need a lot of energy and generate significant carbon dioxide emissions. 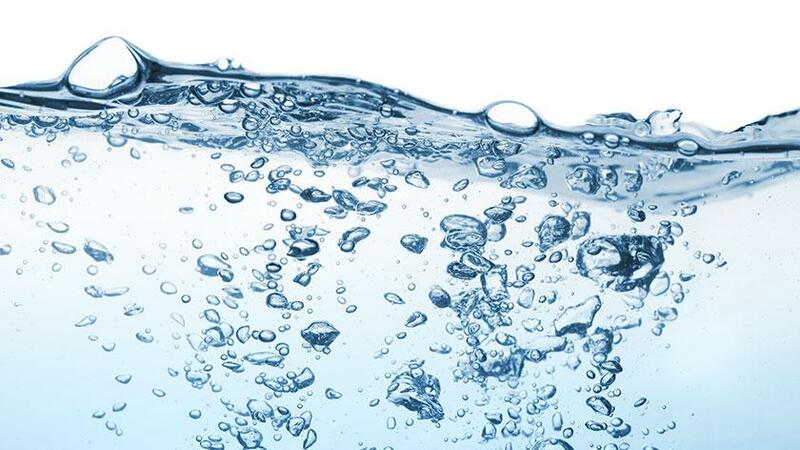 A much smaller proportion of hydrogen is produced via electrolysis of water, which can be a far more sustainable method if the electricity is produced from renewable sources. Indeed, producing hydrogen via renewable energy is not a new idea. Until the 1960s, hydrogen from hydropower-based electrolysis in Norway was used to make ammonia – a key ingredient for agricultural fertilizers. But low gas prices and the emergence of SMR meant this technology became less fashionable during an era when carbon emissions were not a consideration. 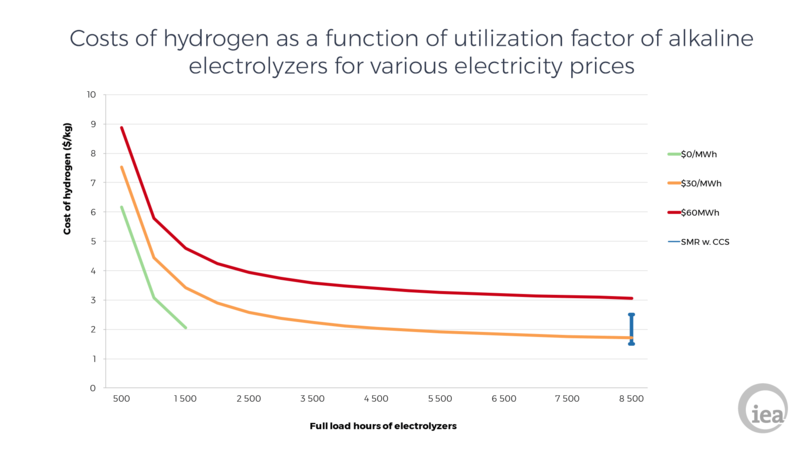 But with increasingly lower renewable costs, renewables-based hydrogen production could once again be competitive with SMR. For example, regions with abundant hydropower, or hydropower and geothermal resources such as Iceland or Norway, are possible choices for siting electrolyzers. Newly built wind farms in Morocco, and solar plants in Dubai and Chile, where electricity costs are around $30/MWh, could also be competitive with SMR paired with carbon capture and storage. Price is not the only consideration however. To be competitive, the electroylzers would have to have relatively high utilization factors – that is, they would have to run for several thousand hours per year. Some of the areas with the best resources, in China and in the US, are far from fertilizer demand centres but both electricity and ammonia could be transported. Other places, such as Western Australia, Western Sahara, the horn of Africa or Patagonia to name some, may also be very far from demand but they offer large sparsely-populated areas and have access to oceans. In that case, ammonia plants would likely be sited directly next to the electrolysers. In some not-too-distant future, ammonia could be used on its own as a carbon-free fuel or as an energy carrier to store and transport energy conveniently. Hydrogen could also be used as a process agent in CO2 emissions-free steelmaking. Gerlach, A.-K et al. (2011), PV and wind power – complementary technologies, 26th European Photovoltaic Solar Energy Conference and Exhibition, Hamburg (GE), 5-9 September. International Energy Agency (IEA) (2015), Technology Roadmap Hydrogen and Fuel Cells, Technical Annex, IEA/OECD Paris. IEAGHG (2017), Techno-Economic Evaluation of SMR Based Standalone (Merchant) Hydrogen Plant with CCS, IEAGHG Technical Report 2017-02, February, Cheltenham, UK.